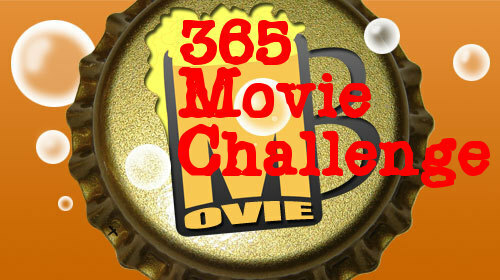 Another 5 movies down on my list, this time some Westerns, a docudrama, and the latest adaptation of a famous novel. 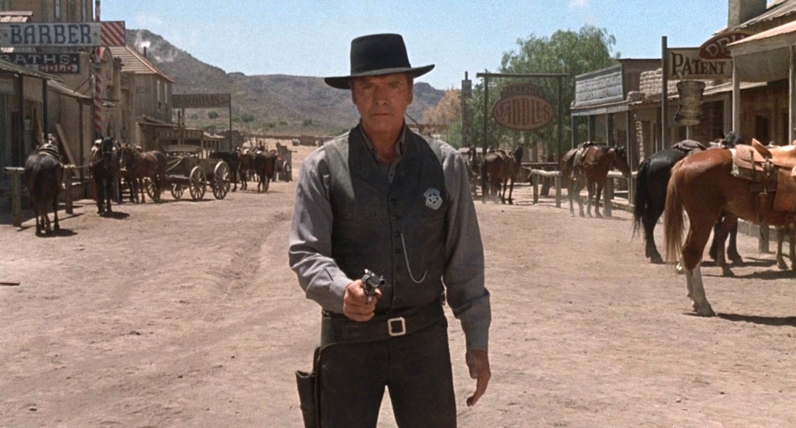 Burt Lancaster stars in this nihilistic Western about a marshall who rides into a town looking for killers. At first the battle lines seem clear cut, as Lancaster tracks down the murderers one by one, but the longer he does this, and the more you learn about him and his motives, you start to realize the differences between him and those who did the killing are tissue paper-thin. This made for TV Western was a ratings hit when it released on TNT in the mid 1990s, Sam Elliott plays a lawman who is chasing after the woman who murdered his son, and the thief who she takes up with along the way. Sadly, this movie hasn’t aged very well, and its TV roots are painfully obvious in a number of areas, particularly the set dressing, which is bargain basement at best. 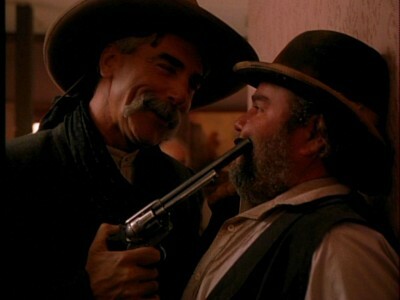 But fans of Sam Elliott should still seek this out, as he goes all out in playing a cruel and sadistic character. 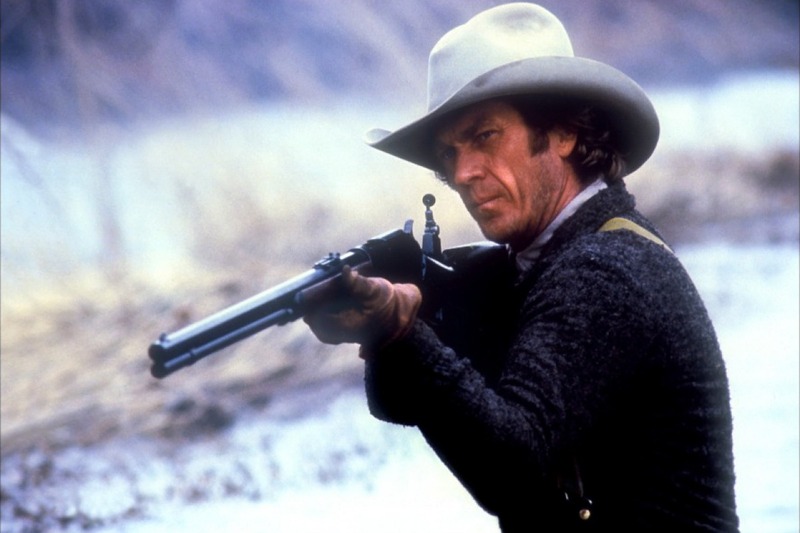 One of Steve McQueen’s final movies, Tom Horn fictionalizes the last days of a controversial figure in Western history. Tom Horn was a mountain man and scout who was tried and executed for murder during a range war in the early 1900s. Many believe he was railroaded by the same people who originally hired him on. The film is one of many Westerns of this period which depict the impending end of the “Wild West”, and while uneven, McQueen successfully carries a lot of the film’s momentum. Wow, I never thought I’d see a worse adaptation of Ray Bradbury’s novel than the 1966 version. The problem behind this film is the screenplay. In their attempts to modernize the story, the writers removed Bradbury’s prose and inserted some of the most awkwardly ham-fisted attempts to appeal to the twitter generation that I’ve ever seen. Michael Shannon does what he can with the material, but Michael B. Jordon seems absolutely lost. James Cagney is excellent in this otherwise misbegotten biopic about Admiral Halsey, the sailor who took over the Pacific Fleet during WWII and arguably was responsible for turning the tide of the war. The movie makes an unfortunate attempt to blend documentary with drama with endless droning narration that takes away from any emotion you might feel about Halsey’s predicament. Cagney essentially retired after this, making only a small handful of appearances until his death in 1986, and honestly deserved a better swan song than this. He does what he can with the material, though.